Lauren McGough took to falconry at a young age and it stuck. From catching and training her first red tailed hawk, to traveling the globe in recent years to hunt with various eagle species, she has done it all. 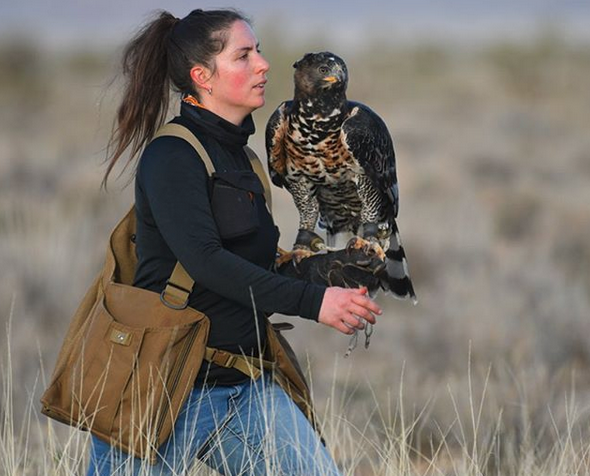 On this episode, Lauren talks about what goes into becoming a master falconer as well as what it was like spending an extended period of time living with Mongolian Nomadic Herdsmen who fly golden eagles for red fox. Lauren’s travels and exploits even drew the attention of “60 Minutes” and they traveled back to Mongolia with her to document this ancient artform in one of it’s purest forms. Texas has long set the gold standard when it comes to largemouth bass fishing. That reality is a by product of the relentless study, research and development of the TPWD Sharelunker Program. 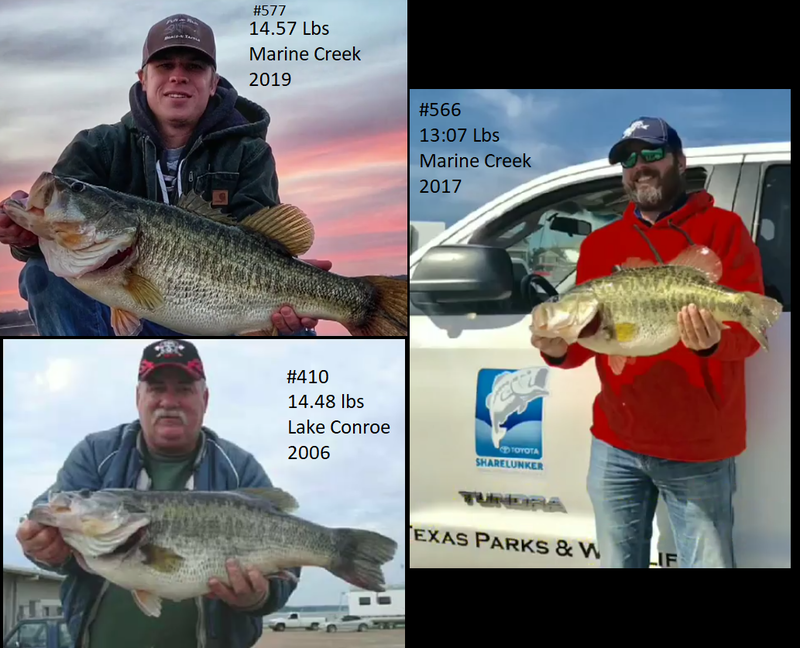 For over 30 years, TPWD has made it a top priority to grow and manage for big bass. TPWD Sharelunker Program Leader Kyle Brookshear joined me to discuss perhaps the most fascinating validation the program has seen yet. These 3 sharelunkers make up the first ever ‘Lunker Tree’ as confirmed by genetic testing. The top two fish are sisters out of the same 2006 spawn from the bottom fish (momma). 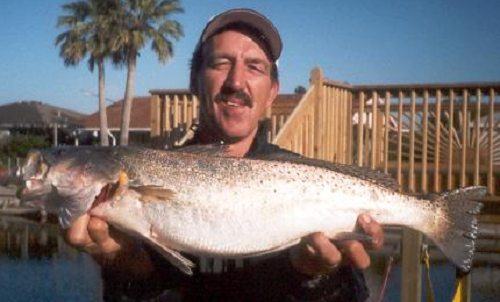 The bottom fish’s offspring were distributed into various lakes in 2006 with Marine Creek Reservoir being one of them. The sisters are the first two Sharelunkers to ever come out of Marine Creek. 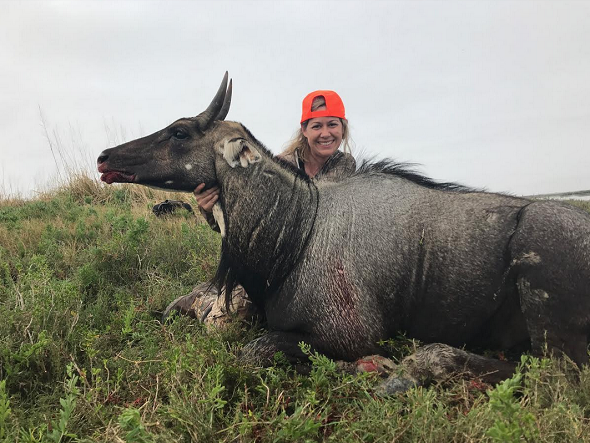 We start off this week’s show by talking Texas public land nilgai hunting with our friend Becky Guenther of Rustic Reminders Taxidermy. 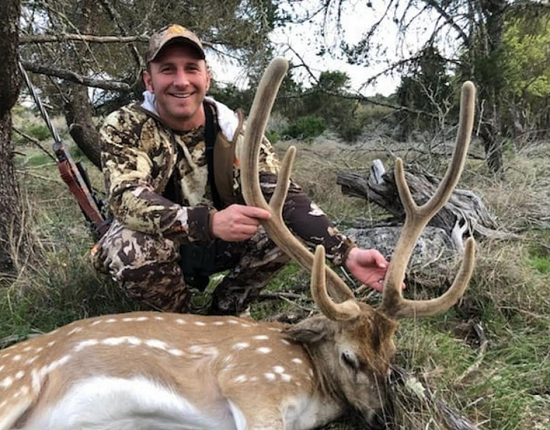 Generally speaking, Texas isn’t know for it’s public land drawn hunts. However, the nilgai draw for the Laguna Atascosa National Wildlife Refuge is a sought after hunt for both Texas residents and non residents. Becky and her husband Josh drew tags for the last hunt section of the year and they each managed to take a bull. Something only 4 out of 35 hunters accomplished! 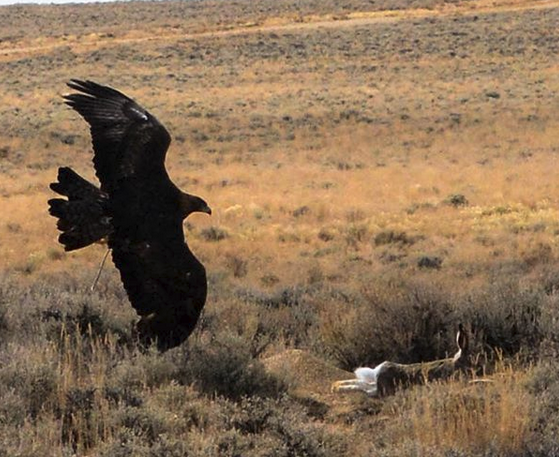 Becky gives us the details of this hunt from start to finish. It was well earned. Becky sticks around for another segment on how to properly care for a velvet racked animal once you’ve killed it. At this point in the animal’s life, the antlers are full of blood and very fragile. Becky gives us some tips on how to properly care for it en route to your taxidermist. 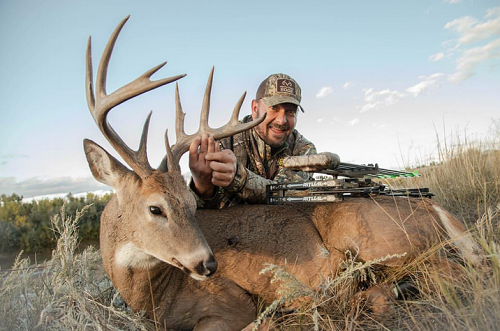 Then we hear from our bud Larry McCoy of Elite Archery, Slick Trick Broadheads and the Outdoor Group. We discuss some instinctive tendencies that many non instinctive archers implement while hunting. Some are not intentional. Plus Powder River whitetail bucks, hybrid broadheads, back bars, the new Elite Ritual 35, and much more.